In 1980, Michael Stipe met Peter Buck in Georgia. They discovered that they both loved the same kind of music and began to work together. A bit later, they met Bill Berry and Mike Mills, who had been playing music together for years. The first time they played all together was in 1980 in Athens, Georgia. They had several names but they finally opted for “R.E.M”, which is an acronym for Rapid Eye Movement that “Stipe selected at random from a dictionary”1. Their first single, Radio Free Europe, was released in 1981 and their first album, Murmur, in 1983. After their album Document, R.E.M became one of the world's most popular rock bands. The group released their most successful album, Out of Time in 1991. The video for Out of Time's “Losing my Religion” became one of MTV's most popular videos. 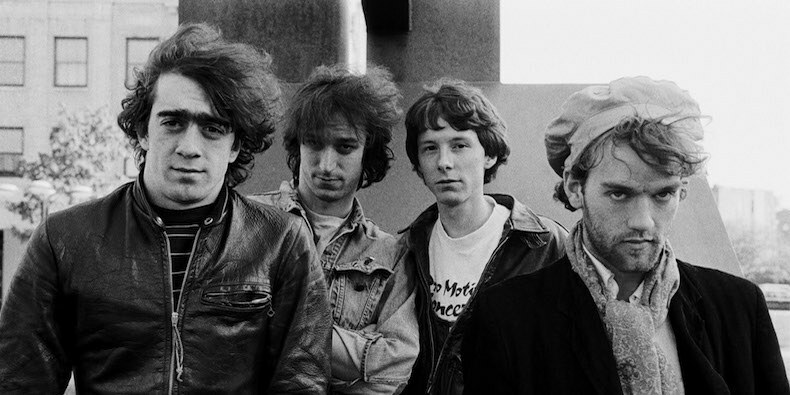 In 1997, the drummer Bill Berry left the band, but to avoid the break-up of the group after his departure, he was replaced by a drum machine. 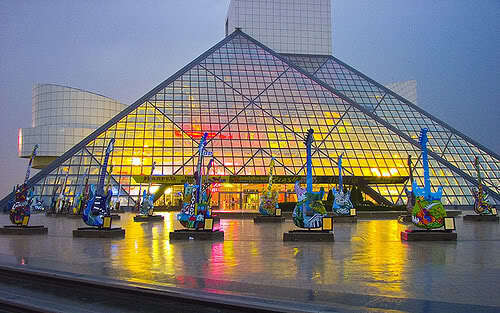 In 2007, they were inducted into the Rock and Roll Hall of Fame. They released fifteen albums during their entire career and they also won multiple Grammys. The trio announced that they were officially splitting up after 31 years of existence in 2011, the year they released their last album, Collapse into Now. 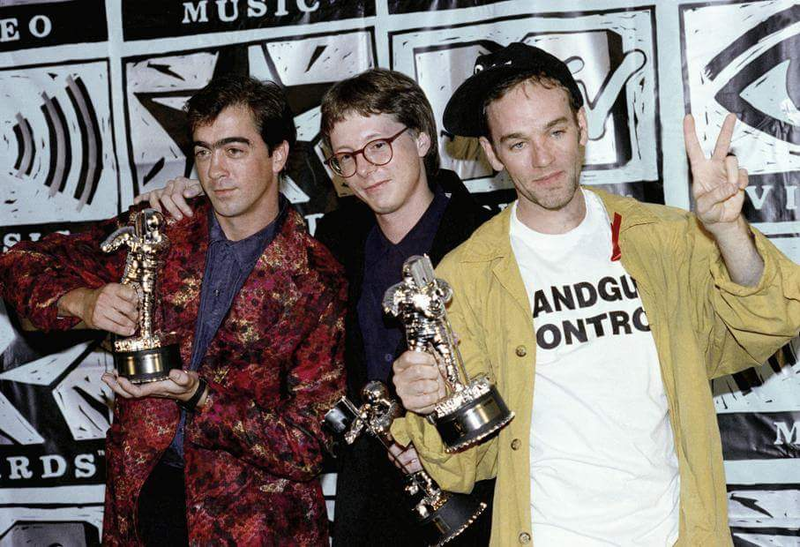 R.E.M is usually said to be the most popular alternative rock band and the pioneer of the genre.The group seems indeed to have greatly influenced this kind of music throughout their career. But what does the term “alternative rock” mean? Alternative rock is a musical genre derived from others such as post-punk or punk-rock. It emerged in the USA and in the UK in the middle of the eighties, in opposition to the success of the commercial music of the time. The genre is quite free and does not really have specific characteristics except for the fact that its main instruments include guitar, bass and drums. However, Peter Buck, the guitarist of the band, describes their musical style as minor key, mid-tempo semi-folk-rock ballads. R.E.M has mostly been influenced by other rock bands from the eighties such as the very famous Beach Boys, The Byrds and The Rolling Stones.It is indeed easy to notice how close their styles are. R.E.M’s vocals, which sometimes sound like mumbles, make the lyrics remain quite enigmatic and difficult to understand. R.E.M. is considered to be the most engaged band in the United States. All the members shared the same liberal and progressive outlook but they were not always “on the same page” about their ideas. The group raised funds for different causes such as the environment, feminism, human rights and voter registration. During their performances, they often spoke to their audience about socio-political issues. Even though the best way to share their opinion remains music (as in Final Straw or Losing My Religion), they had original ways to pass on their message: during shows on national television, for example, they wore T-Shirts with slogans on them that said “Rainforest”, “Love knows no colours” or “Handgun control now”. To conclude, R.E.M has become a very popular rock band and even though the group has broken up, it still remains an icon of American culture.